With two final performances in Kyoto, Japan—both sold-out—Shen Yun Performing Arts International Company concluded its tour of Asia and the South Pacific, which began in mid-January. The company began its tour in Australia, followed by Zealand and Taiwan before traveling to South Korea and Japan. In a little over three months, the company graced the stage in 25 cities for 86 performances. 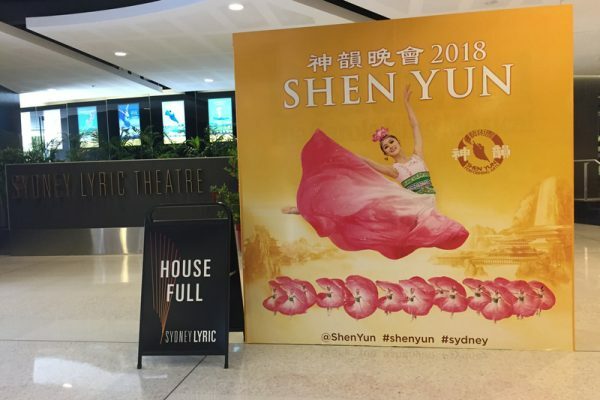 In Australia, Shen Yun stopped at 7 cities for 24 performances. South Koreans got to enjoy Shen Yun in four different cities, while Japanese theatergoers welcomed the company in 6 different cities. In many cities, including Taipei, the capital of Taiwan; Busan, the second-largest city in South Korea; and Tokyo, the capital of Japan, tickets were sold out long before show time, resulting in additional seats being made available to the general public. In Sydney, the fifth stop of the company’s tour in Australia, the theatre where the company performed, put up a “House Full” sign to inform the public that even the added seats had been sold out. In the Japanese city of Nishinomiya, one additional show was added because of high ticket demand. Shen Yun’s enormous success extended beyond the borders of these countries. For example, in Taiwan, Shen Yun drew a total of over 39,000 audience members with 34 performances in 7 cities in a little over a month. Many who turned out to see the company in the island country came from nearby countries, including India, Vietnam, Singapore, Malaysia, and China. 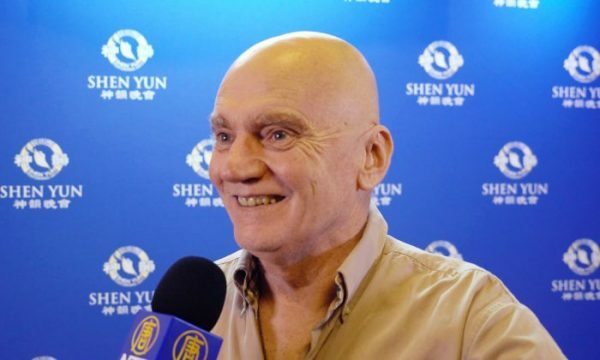 Shen Yun, a dance and music company based in New York, began touring Asia and the South Pacific annually since 2007, a year after the company was formed. Now the company enjoys a strong fan base in the region, with many coming to see the company several years in a row. “I have seen the show for six straight years now. 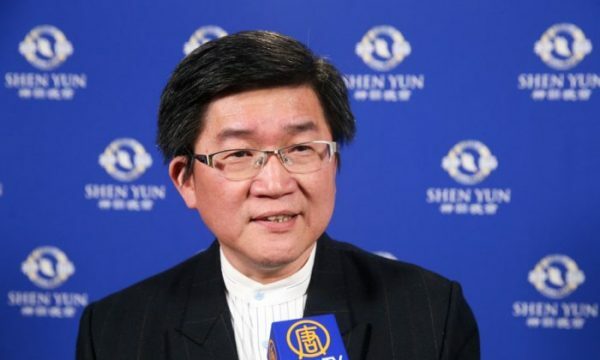 … Shen Yun has some kind of divine force—an untouchable force that makes me want to come to see it again and again,” said Gao Min-hui, a councilor for the New Taipei City government, after seeing Shen Yun at the National Dr. Sun Yat-sen Memorial Hall in Taipei on Feb. 26. 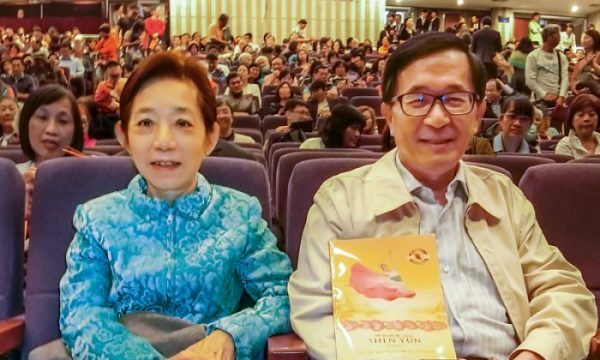 Even many who saw Shen Yun for the very first time this year walked away with such strong impressions that they promised to return, given that Shen Yun puts on new programs every year. 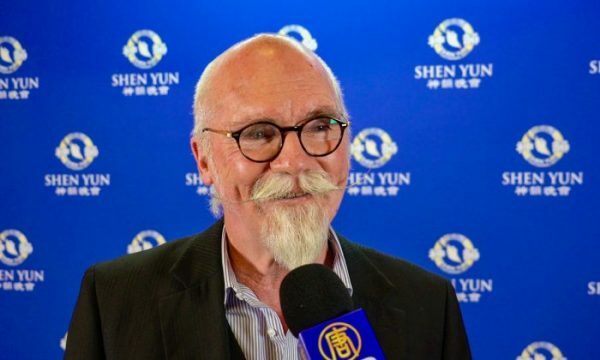 One of the reasons Shen Yun has enjoyed so much success in the region is that classical Chinese dance, which dates back thousands of years and is at the core of the performance, can be easily appreciated by people regardless of their ethnic or cultural background. “Dances like that transcend words. 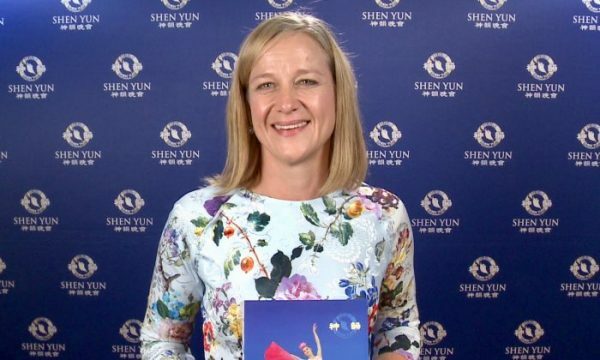 It transcends the cultural barriers that we often have between us, and it’s a very relatable form of telling a story,” said Angela Evans, mayor of the City of Charles Sturt, after seeing Shen Yun at the Adelaide Festival Centre in Adelaide, Australia, on Feb. 13. Through this ancient dance form, Shen Yun brings to life stories of various characters, including famous generals, emperors, poets, and monks, from 5,000 years of Chinese history. “[People could] take a trip to Tibet, visit Qinghai, or go to any other place. However, I believe the feelings [at the performance] can in fact allow people to experience [first-hand] the wonders of traditional Chinese culture,” Mr. Kang said. 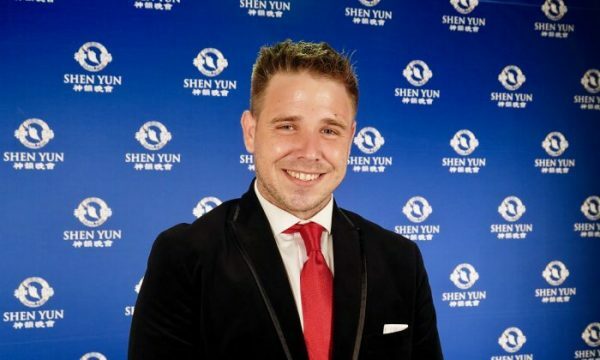 While many who have seen Shen Yun often talk about how uplifted and peaceful they feel after the performance, many share their experience of the performance on a deeper level. “It’s going to be unique for everyone. No two people are going to go away with the same feeling. 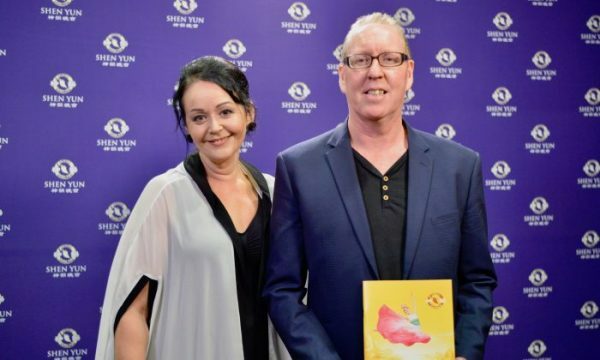 … Even if they don’t know what they’re feeling, they’re going to walk away with a warm feeling that they wouldn’t achieve any other way,” said Darren Carey, a dance-competition judge, after seeing the performance at the Sydney Lyric Theatre, on Feb. 10. 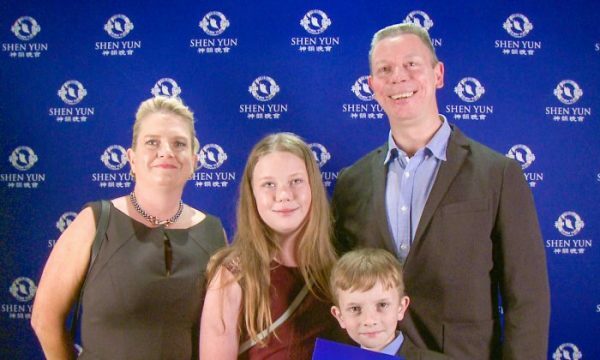 After seeing Shen Yun at The Regal Theatre in Perth, Australia, on Jan. 25, Dr. Peter Rivers, was amazed at what he felt: “I found it riveting. I found it enlightening. I found it exciting—a heart [-jerking], tear-jerking experience,” he said. Two days later, at The Regal Theatre, Rod Moran, a poet and journalist, was elated by his experience: “Everything—from the costuming to the music to the storylines and the pure beauty of the dancing—is just breathtaking. … So far, it seems to be one part of a gigantic poem. It’s beautiful,” he said. Many theatergoers walk away reflecting on something they value in common—the importance of human goodness, specifically, morality and virtue. “You become aware how the morality that runs through [folk tales] is the same in every country—which is great, which is wonderful,” said James Hagan, an actor, after seeing the performance at The Regal Theatre on Jan. 25. 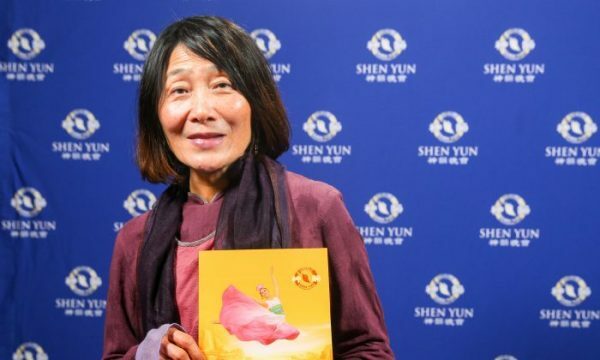 Chang I-ling, president of the Anthroposophy Education Foundation, had a similar take on the human goodness in Shen Yun after seeing the performance at the National Dr. Sun Yat-sen Memorial Hall, in Taipei, Taiwan, on Feb. 24. 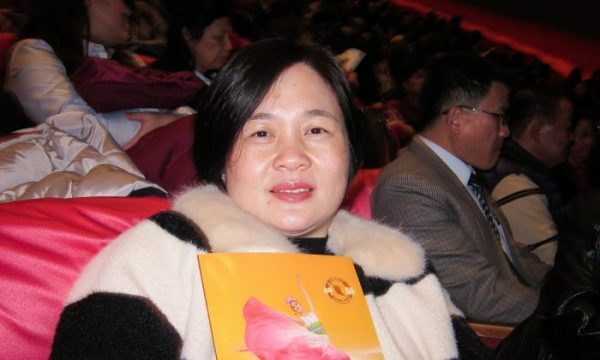 Former First Lady of Taiwan Wu Shu-chen also spoke about the human goodness in the performance after seeing Shen Yun at the Jihde Hall of the Kaohsiung Cultural Center in Kaohsiung with her husband on March 14. 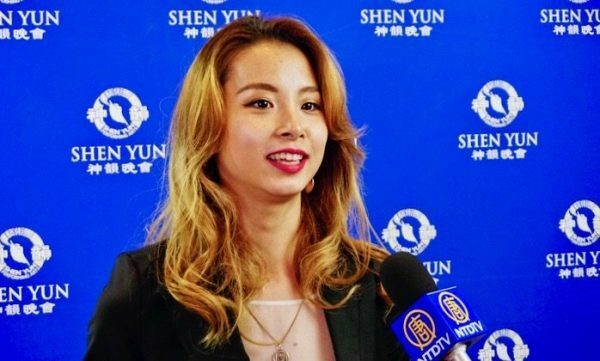 “I think Shen Yun can bring out the goodness within all of us and eliminate the badness that also exists within us,” Ms. Wu said. 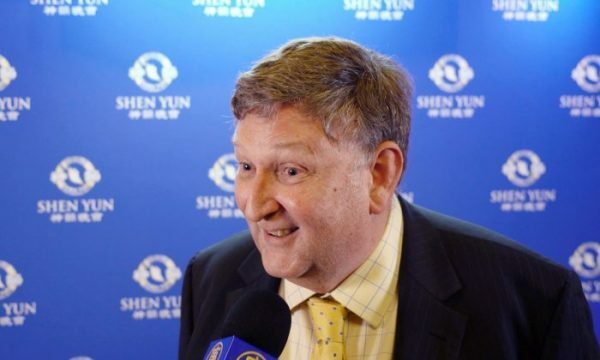 With the mission of reviving traditional Chinese culture, which has been lost in modern-day China, Shen Yun has grown from one company to five equally large companies. Because of Shen Yun’s ever increasing popularity, the five companies are scheduled to travel to over 130 cities, putting on more than 500 performances. 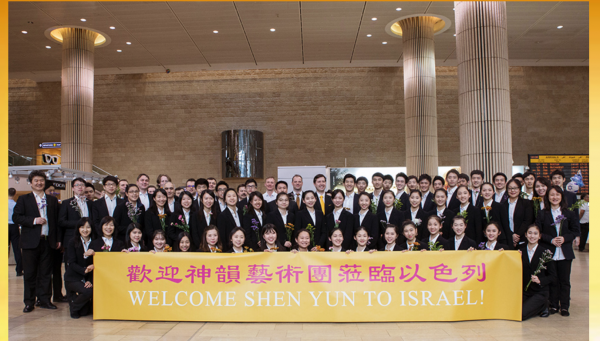 This year marks something very special—Shen Yun performed for the first time in Israel. 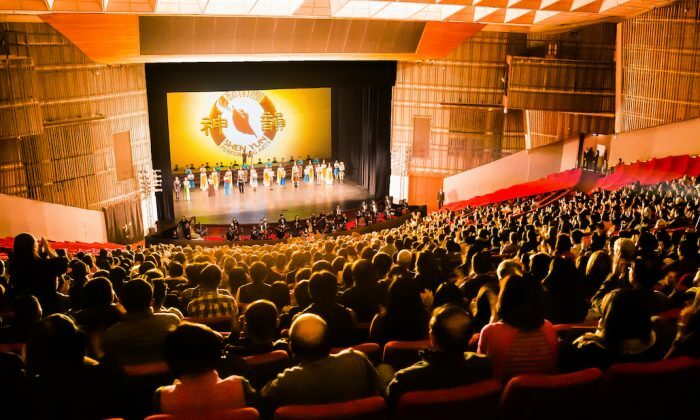 While Shen Yun might be relatively new to locals in the country, the four performances in Tel Aviv were all sold out, according to the company’s official website. Shen Yun Performing Arts International Company will travel to Honolulu next, with three performances beginning on May 5. Shen Yun’s New York Company is currently touring Europe, with scheduled performances in France, Belgium, Netherlands, and the United Kingdom. In Mexico, the Touring Company is in Puebla, the second stop of its five-city tour. In the United States, besides Honolulu, Shen Yun is set to perform in four additional cities—Cincinnati; Portland, Maine; Pittsburgh; and Buffalo, N.Y.—before concluding its 2018 World Tour.